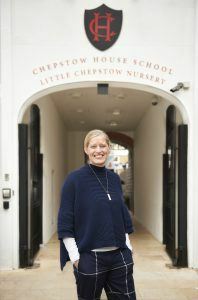 Welcome to the w ebsite for Chepstow House School. As with other schools in the Alpha Plus Group, Chepstow House operates to a ‘Gold Standard’, delivering at the highest level in all aspects of school life, and offering superb facilities. The school is founded on the values of excellence, tradition and quality. 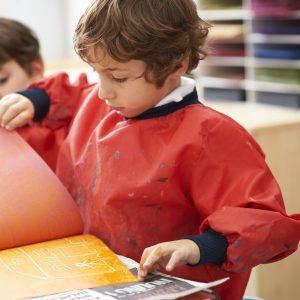 As a co-educational establishment, the school provides parents with enhanced choice for the education of their children, while maintaining the existing traditions and standards of all schools within the Alpha Plus Group. In a happy and purposeful family environment, where every member of the school community is important and all are valued as individuals, Chepstow House aims to discover the best in every child and challenge them to go beyond their expectations. I look forward to meeting prospective parents and pupils.